As we head into Labor Day Weekend and the kiddies run back to school, we’re seeing a bunch of good deals on tech goods around the web. 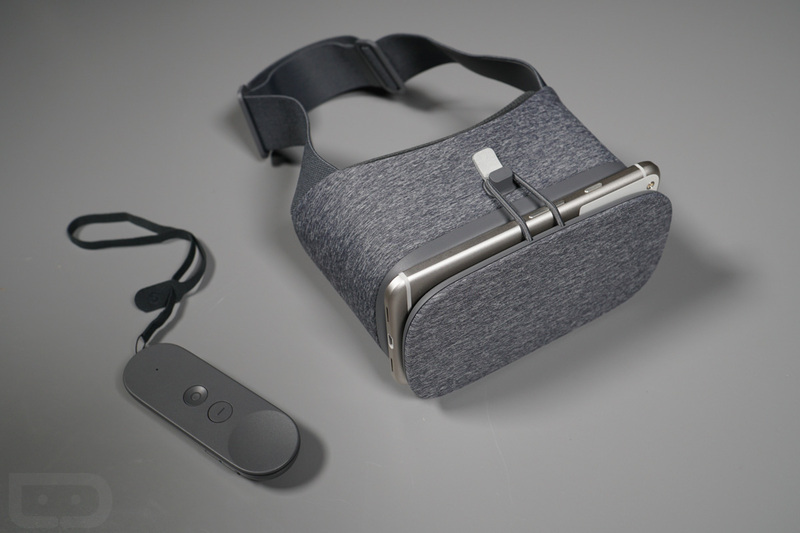 Verizon is one that’s hosting a decent accessory sale for the next few days that includes 50% off Google’s VR headset, plus a bunch of big discounts on Moto Z Moto Mods. We’ve captured a few of the best below, but $40 off Daydream View is a good one, as is the $100 off the freshly announcement Moto 360 Camera Moto Mod. The new Moto Gamepad Moto Mod is also down $30. If you aren’t in need of a Moto Mod or three, the Chromecast Ultra is discount by $10 too. For other deals on cases, headphones, speakers, security cameras, and screen protectors, hit up those links below.